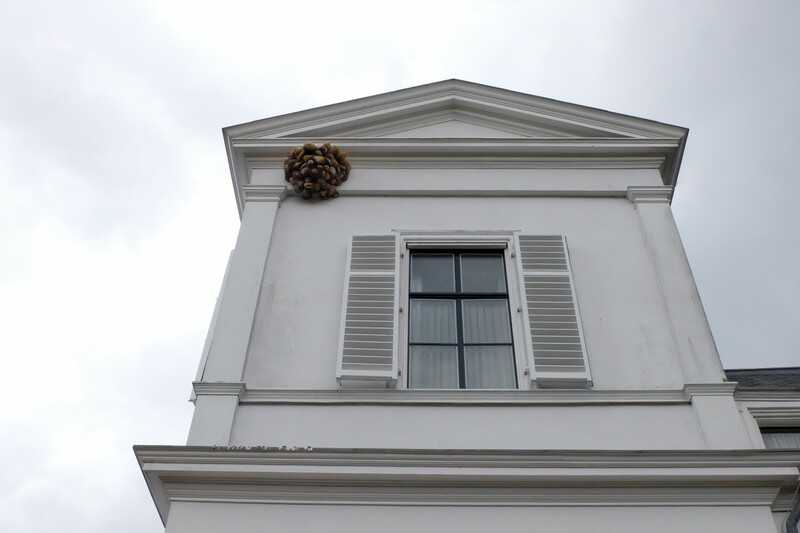 drek en veren (droppings and feathers) is presented as the bizarre mutation of what was once an ordinary swallow’s nest. One that leaves behind a trail so vast that it cannot go unnoticed. 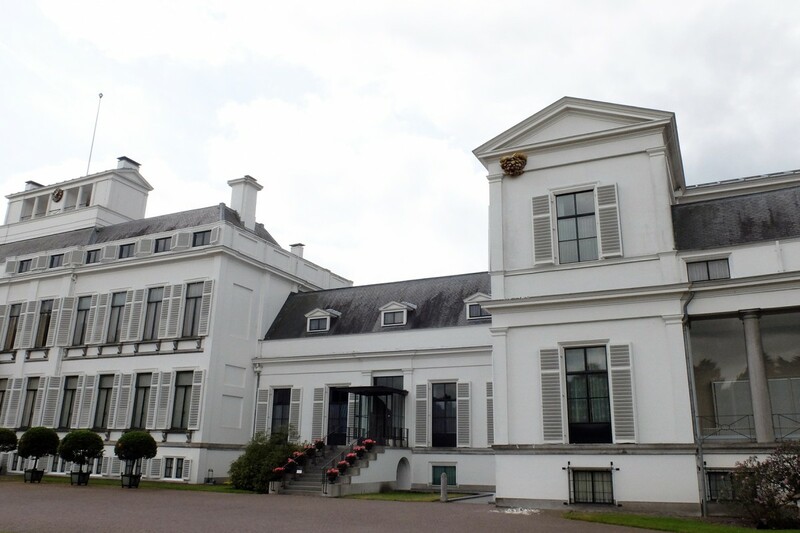 Paleis Soestdijk used to be the residence of the Dutch Queen Juliana and Prince Bernhard. 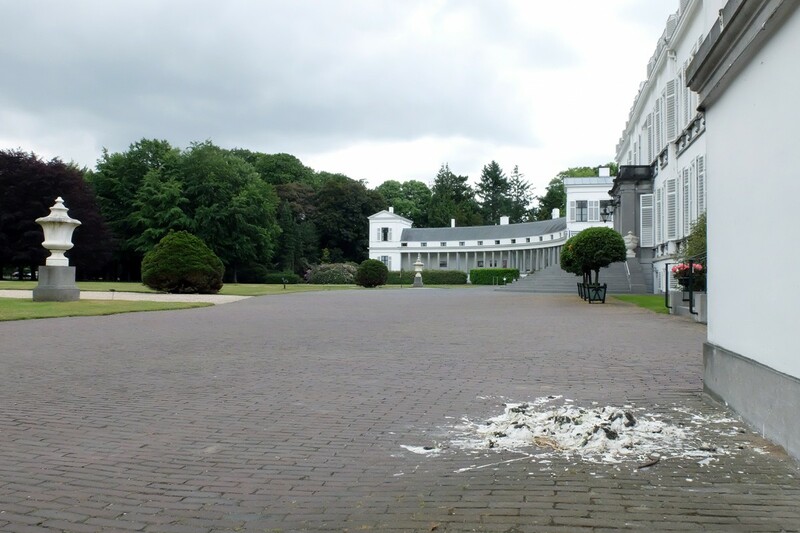 Today, the forever white facade of her property shows a bird’s nest.